Good news for music enthusiasts- Psy, Aerosmith, Ceelo Green and Blush will perform in Singapore for the launching of their Social Star Awards (May 23) and Singapore Social Concerts (May 24-25). Psy, Ceelo Green and Blush will perform on May 23 and 24. Aerosmith will perform on May 25. On May 23, the concert will be held at Marina Bay Sands and on May 24-25, the concert will be at the Gardens by the Bay. Remember those dates and venues. 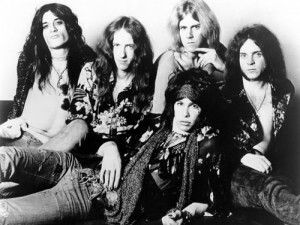 Aerosmith is considered as the America’s Greatest Rock and Roll Band. They were formed in Boston Massachusetts in 1970. Band members include Joe Perry (guitars), Tom Hamilton (bassist), Joey Kramer (drummer), Brad Whitford (guitars) and Steven Tyler (vocalist). Their albums include Aerosmith, Get Your Wings, Toys in the Attic, Rocks, Draw the Line, Night in the Ruts, Rock in a Hard Place, Done with Mirrors, Permanent Vacation, Pump, Get a Grip, Nine Lives, Just Push Play, Honkin on Bobo and Music from Another Dimension. Famous songs are Dream On, Sweet Emotion, Walk this Way, Home Tonight, I Don’t Want to Miss a Thing and many more. 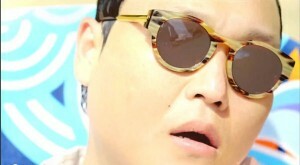 Psy is a Korean singer, dancer, composer, producer and TV star. He is known locally for his humour. He became an international hit following his single “Gangnam Style”. He is the first artist to exceed the 1 billion views in YouTube. 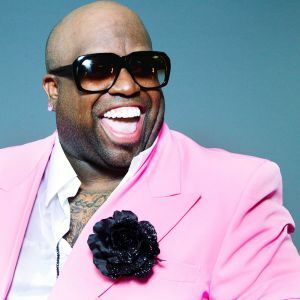 Ceelo Green is an American singer, composer, rapper, producer and actor. He received five Grammy awards for his works. Blush is a girl group with five members from the Philippines, India, Hong Kong, Japan and South Korea. To date, they released two singles and performed along with various artists like Far East Movement, Justin Beiber, Jessie J and Black Eyed Peas.